We tailor preventative cost efficient scheduled maintenance programs that meet Australian industry best practice and statutory requirements. JCW Electrical Group is underpinned by the original five core company values of Safety, Honesty, Integrity, Transparency and Innovation and now employ 25 staff across its Services & Projects business units. JCW is trusted throughout the local community as a reliable electrical company that provides first class customer service. JCW continue to provide cutting edge electrical solutions to customers and major clients in Western Australia and we’re extremely proud of what we do – no job is too large or too small for the JCW Electrical Group. Get in touch with us anytime. If you would like an quick quote please click below and fill out the details. We will respond within 24 hours. 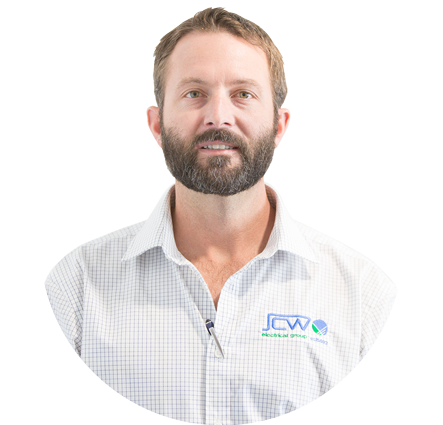 JCW’s ongoing commitment to our clients is to tailor preventative cost efficient scheduled maintenance programs that meet Australian industry best practice and statutory requirements. Our proven maintenance capabilities lower client costs, reduce operational risk and fundamentally improve asset reliability and safety. he JCW Electrical group operates an efficient 24/7 service model, this means that when a unplanned electrical event take place at home, the office or larger domestic premises we’re here to resolve the situation, no matter the day, time or its complexity. Our Vision is to enlighten communities and businesses throughout the South West regions of Western Australia with smart, simple and clean energy saving solutions. One customer at a time. As one of the leading EPC providers of small to mid-scale solar photovoltaic (PV) systems throughout Western Australia, JCW Solar & Energy provides a full array of solar photovoltaic (PV) options along with the latest inverter technology and large scale lithium battery storage solutions. JCW Electrical Group is committed to ensuring that our operations are conducted with zero harm to all people and the environment and the quality of our products and services are upheld and consistently maintained. We empower our people to: Intervene when they witness any ‘at-risk’ behaviour; Lead by example; Identify and manage hazards associated with the activities for which they are responsible; Courageously and honestly report all accidents and hazards; and Take the time to do things right; do the job safely or not at all – do not cut corners.